As ever, the 5 Parishes Organizing Committee is hard at work and continue to provide updated details of this years event for posting here, please do check back periodically. In the meantime, anybody wishing to contact the committee should contact Sally Abbott on 07526 220384 or 01206 735931. You can also follow the show on Facebook – www.facebook.com/5ParishesSummerShow. Download flyer here. Download main show schedules here. Hazel MacLennan –Tel: 01206 735847 or email [email protected]. Dog show schedules available here. 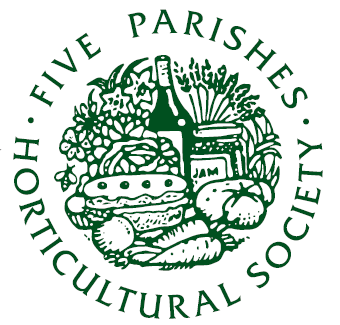 Details of the 81st Annual Five Parishes Show, taking place 4th August, and the main show schedule are now online on the 5 Parishes page here. As they become available other schedules and timetables will also be loaded online. Details of the 80th Annual Five Parishes Show are now online here. As they become available the schedules and timetables will also be loaded online.